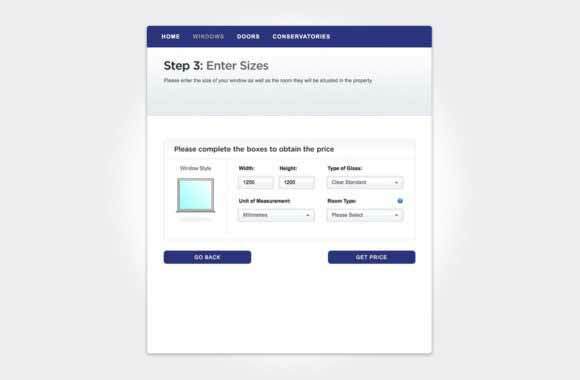 For a stunning Orangery in Slough, look no further than Affordable Windows and Construction Ltd. We specialise in installing and suppling high quality orangeries in Slough, Burnham, Maidenhead, Berkshire, West London and the Thames Valley. Our Orangery range is of an impeccable standard, bringing the benefits of a conservatory and an extension together to create the very best option for your Berkshire home. For a beautiful area to relax or entertain, an orangery could be the perfect choice. 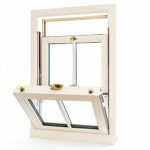 Ideal for living space or summer parties that extend to your garden, our Orangeries are an ever popular choice here at Affordable Windows and Construction. 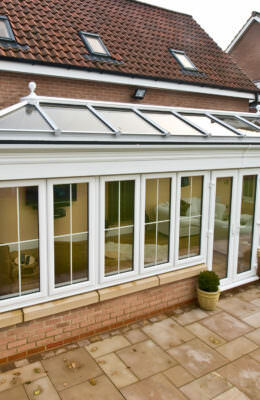 Our Orangeries conserve heat, keeping your family warm all year round. 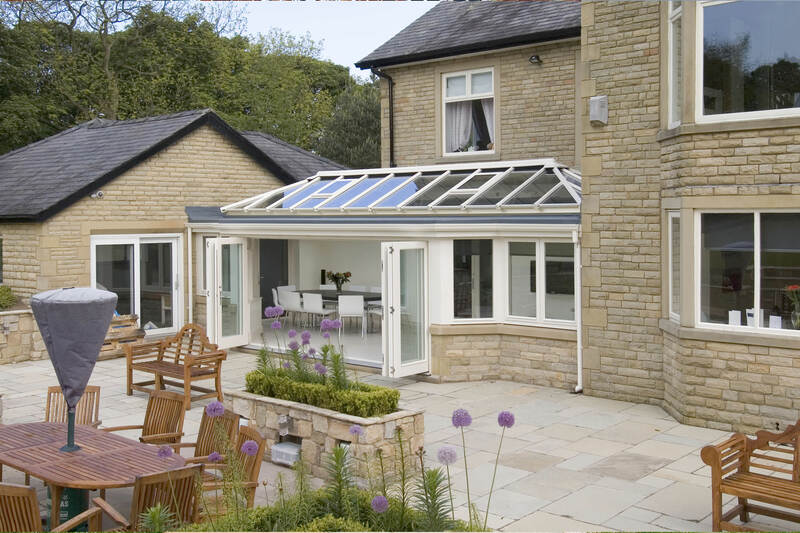 Add value to your property with an orangery. 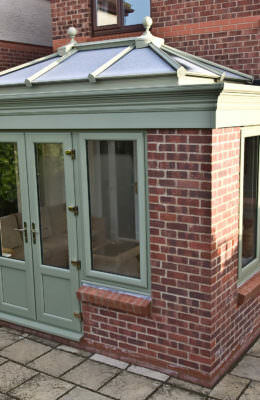 Orangeries are a more private option than a conservatory, built of brick as opposed to glass. 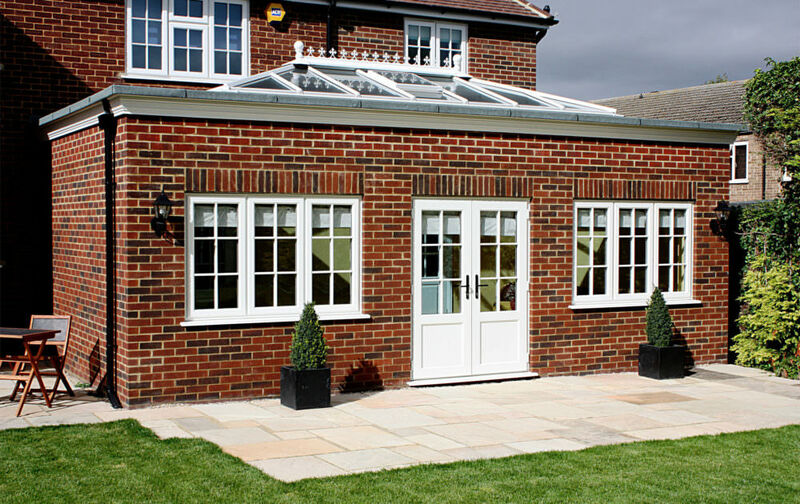 Manufactured with brick and quality double glazing, our Orangery range will give you a WER of A+12 as standard. 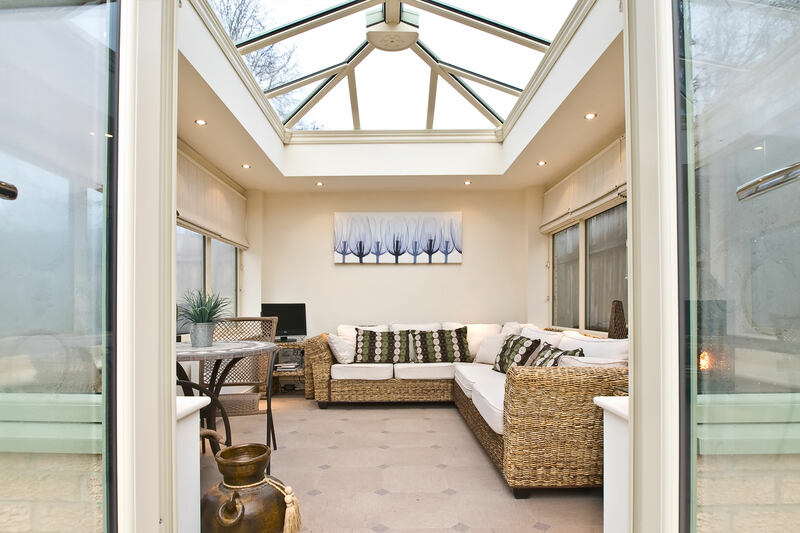 Make a statement to your Slough home with a beautiful orangery, with a lantern roof to bring in natural light. 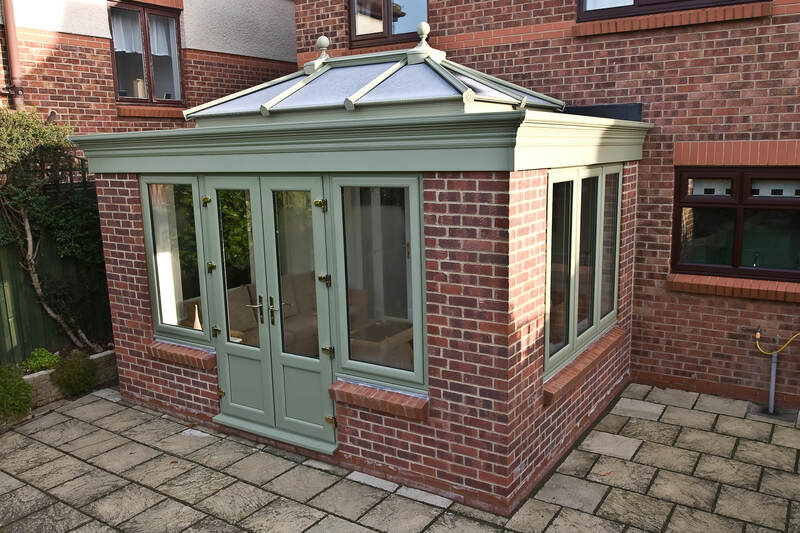 For a more private alternative to a conservatory, choose from our stunning Orangery range. Made up of large brick sections and sound-proof double glazed windows, our Orangeries will keep your living space quiet and private. Perfect for a unique office space or a beautiful area in which to relax and entertain, our Orangeries are an incredibly versatile extension choice for your Berkshire property. 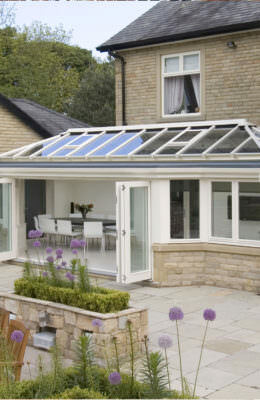 Orangeries are the perfect way to bring light into your property while keeping your privacy a top priority. Achieve panoramic views of your garden from the safety and peace of your property, with a beautiful Orangery from Affordable Windows and Construction Ltd. 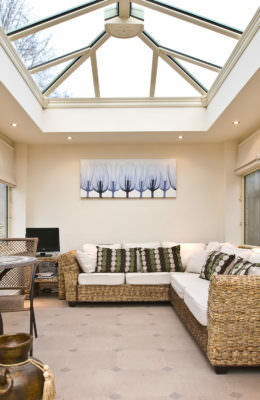 Using the highest uPVC from Liniar for our uPVC frames, our Orangeries provide exceptional levels of thermal-efficiency. With a WER of A+12 as standard, you can be rest assured that our Orangeries will keep your Berkshire home warm all year round. Warm air is kept inside your Slough property for longer using a unique multi-chambered design, and cold draughts are effortlessly kept at bay. With your new orangery, maintaining the heat of your living space will become simple. 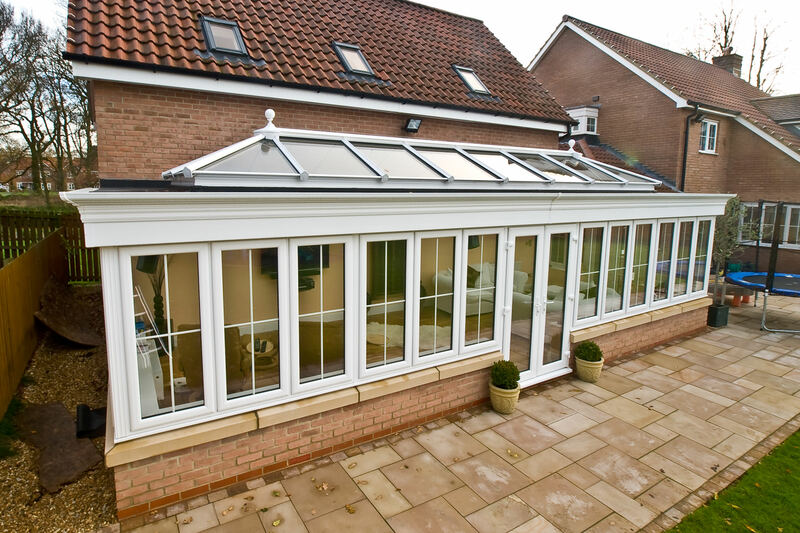 Our Orangeries offer exceptional cost-effective benefits too, keeping your property naturally warm and your heating bills as low as possible. 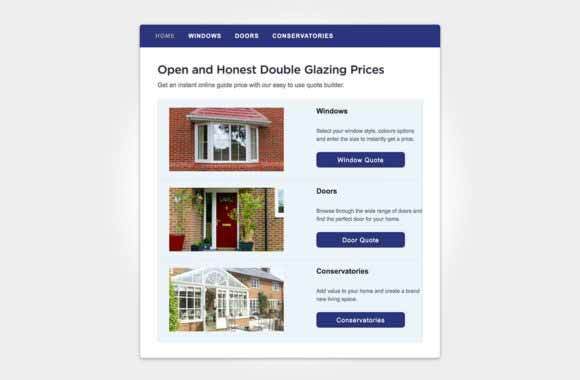 Choose an Orangery from Affordable Windows and Construction Ltd for a secure, energy-efficient choice for your Berkshire home. 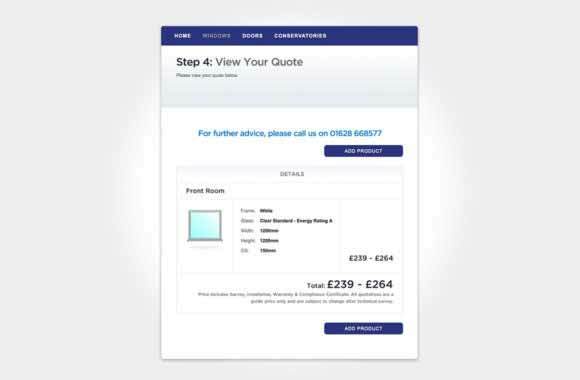 Looking for orangery prices in Slough and Berkshire? 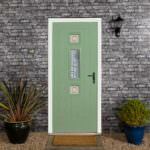 Give our friendly advisors a call on 01628 668577 for orangeries prices and advice. To get in touch online, complete our online contact form. 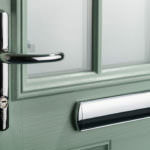 One of our friendly advisors will be in touch shortly to offer helpful advice and double glazing prices to suit your specifications and budget.